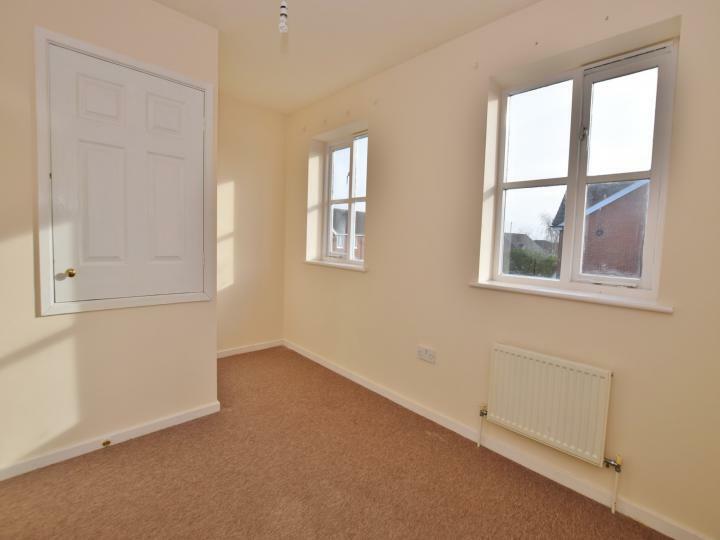 If you need 2 good size bedrooms then this property must be on your list. 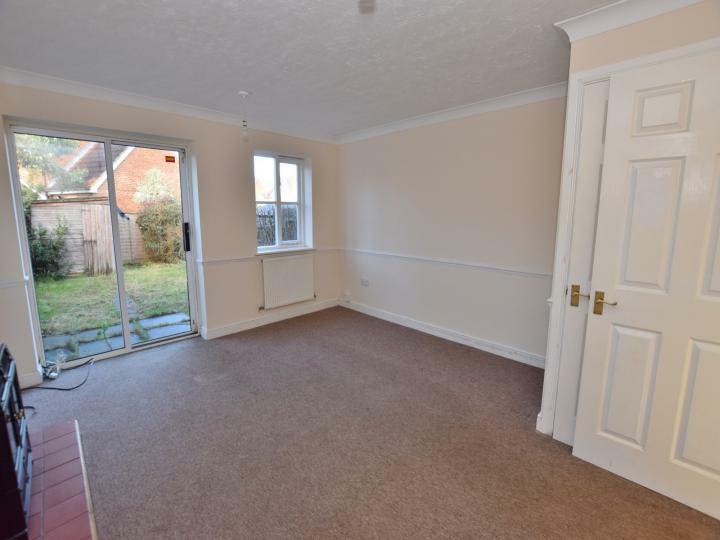 Located in the ever popular Park Farm estate in Kingsnorth is this modern end of terrace 2 double bedroom house. The property offers an entrance hall, modern kitchen and good size lounge on the ground floor and the first floor landing gives access to the 2 double bedrooms and bathroom. 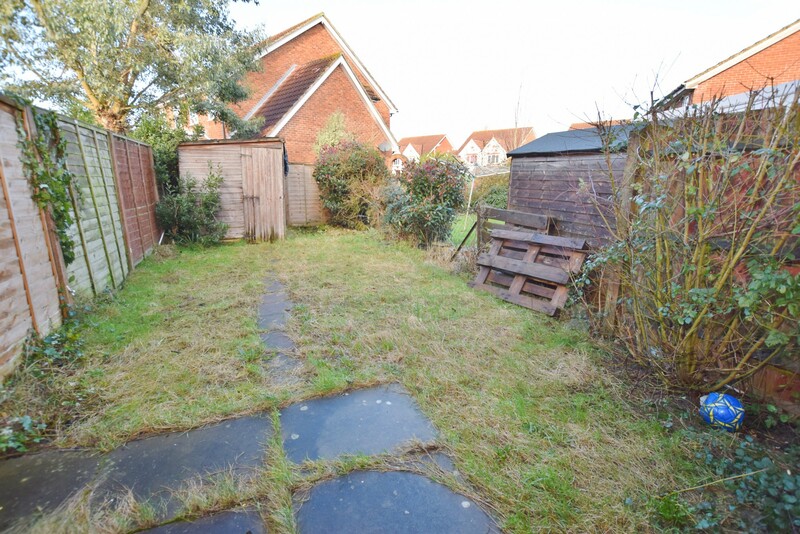 There is off road parking to the front and an enclosed rear garden. 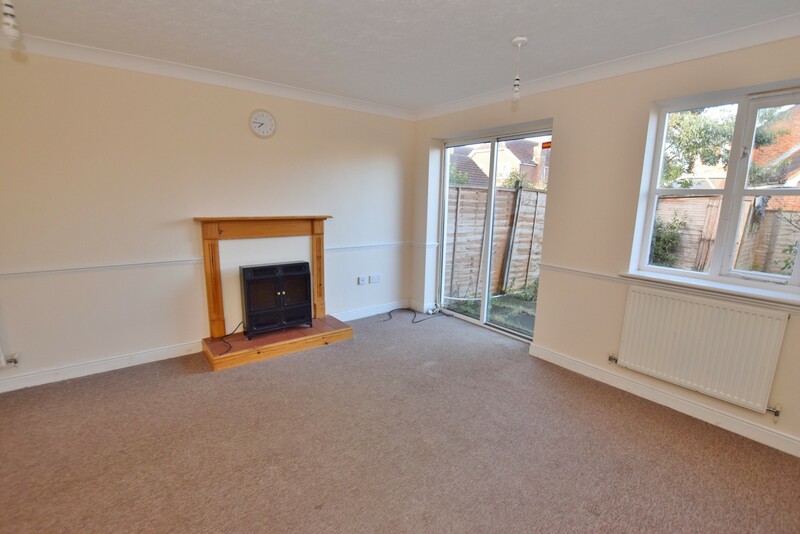 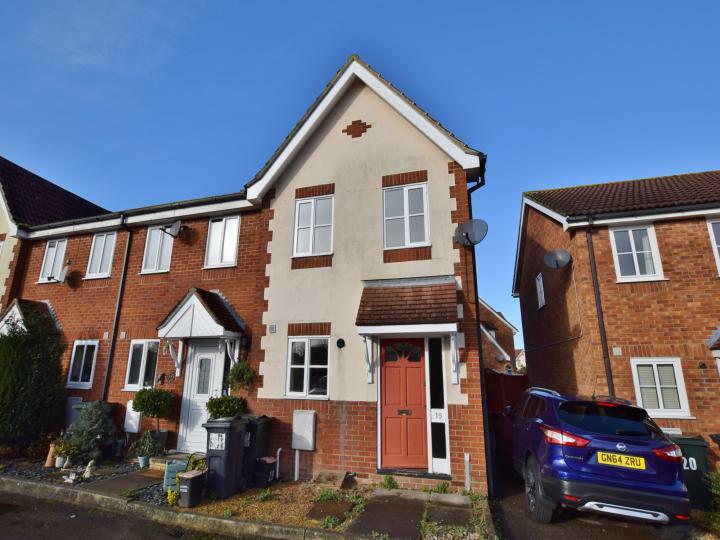 The property is situated in a quiet cul-de-sac and is a moments walk to Tesco as well as bus stops giving access to Ashford town centre. 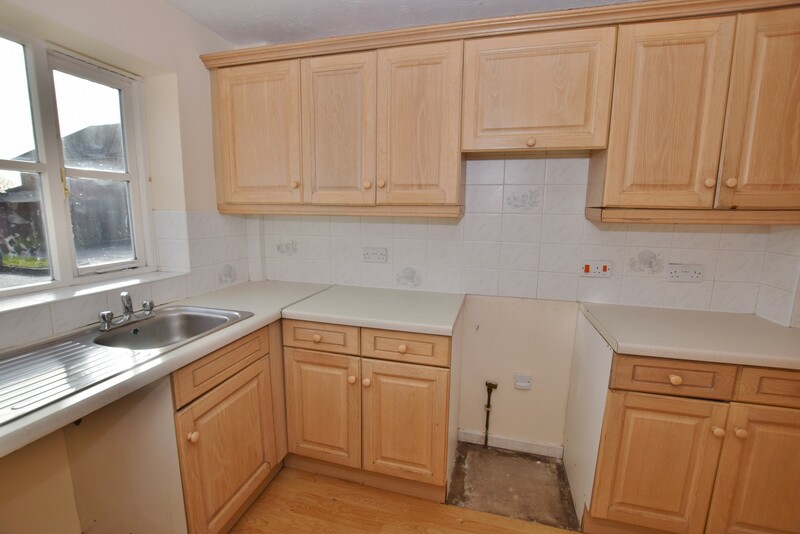 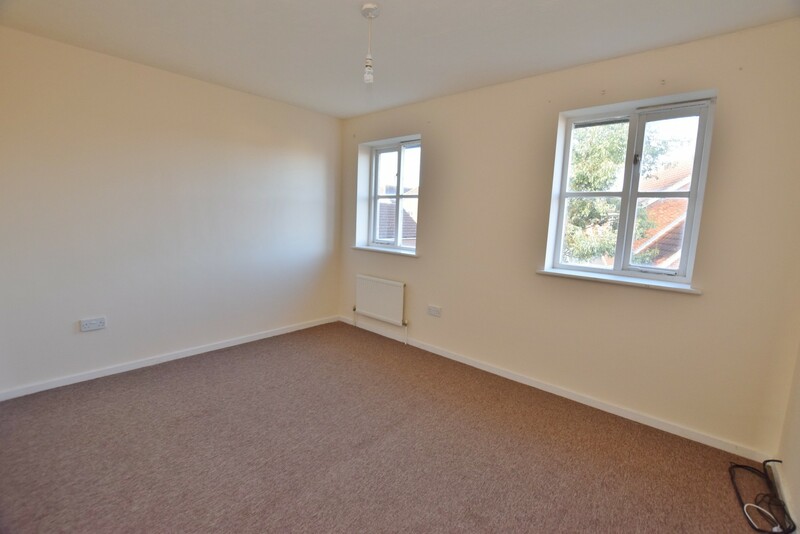 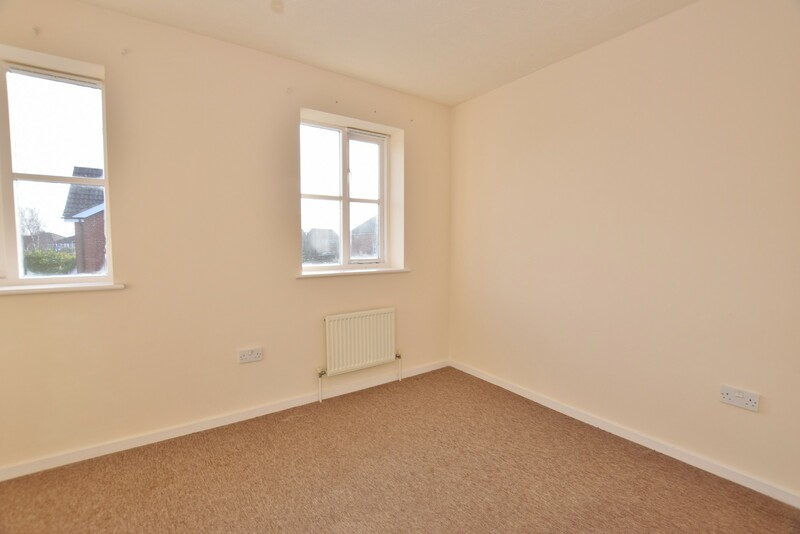 The property is currently vacant and available for viewings now so call or email us today!